There was a lot of MIGRATION happening today at SHS! 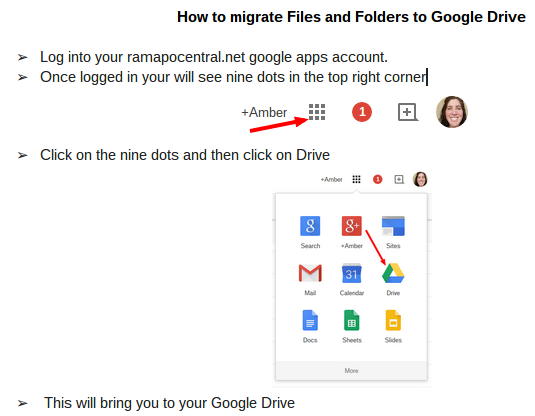 I added the link to the migration document to the blog as the FIRST item of order today!! 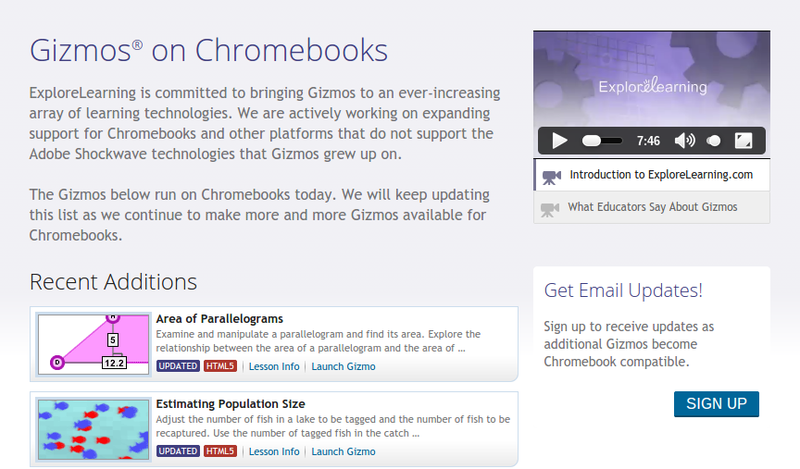 I also added the link to GIZMOS for CHROME, CHROMEBOOKS and CHROMEBOXES! They are adding more and more Gizmos daily!! The list is growing!! Bookmark this page for more to come! Finally, for those of you beginning your journey through Google Classroom, you may have noticed the great new updates this week: Google Classroom Updates! Co-teaching and Advanced Prep for Classes. 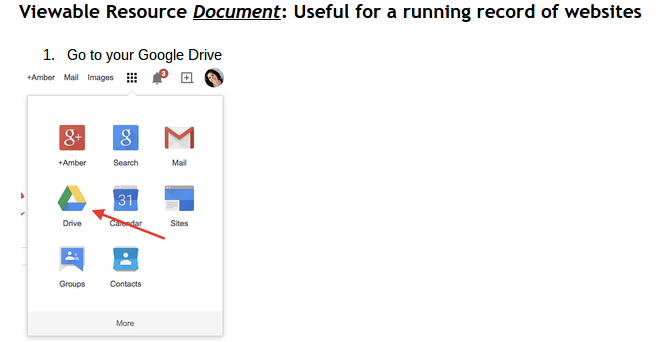 I have also added a document that describes how to use the about page as a more resourceful resource page/resource folder for students.